Right now, or three hours from now, or fourteen days from now, you have a choice. At any point in time, you can continue the way you’re going or you can choose a different path. When you’re bound by seemingly endless obligations and limitations, you can choose how to think of them and how you will handle them. No matter how others treat you, or how outside events unfold, you can choose your next thought, your next move. 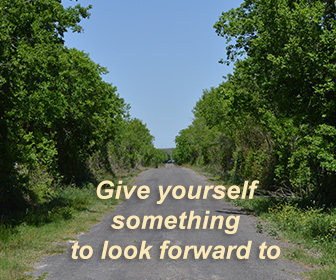 In what specific direction are your current choices leading you? Ask yourself and be honest, is that really where you wish to go? You’ve spent a lifetime experiencing what works and what doesn’t, and in every moment going forward you have a choice. That’s an increasingly powerful combination. Continue making the choices that serve you well. Quickly change the ones that don’t. How is this day, this year, this life going to be? It’s your choice.